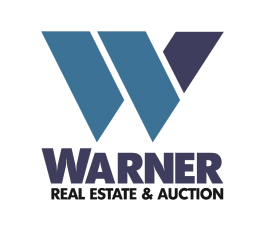 Bidding will close on Wednesday, March 27, 2019 at 10:30 a.m.
Disclaimer: Information contained herein is believed to be correct to the best of the auctioneer/broker’s knowledge but subject to inspection and verification by all parties relying on it. Sellers, their representatives and auctioneer/broker shall not be liable for inaccuracies, errors, or omissions. All square footage and other dimensions are approximate.